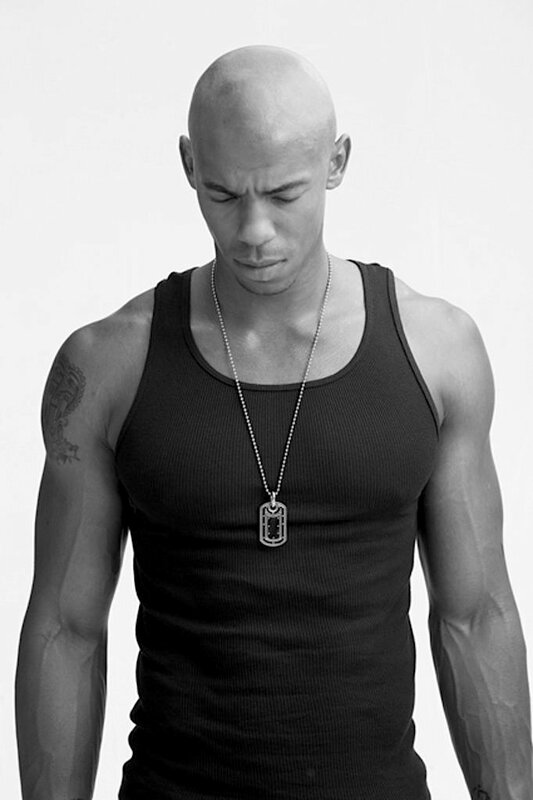 mehcad brooks is not just a pretty face. in fact, at one point in his life, he wasn’t a pretty face at all. born premature, mehcad developed slowly and late. he was tiny, smaller than all the other kids his age. he needed braces to walk. doctors told him he would always struggle to get around, and that he would never run. mehcad didn’t buy a word of it. he dreamt of being an athlete, and he never accepted limitations, from himself or from others. working harder than everyone else, never doubting himself, mehcad chased what he wanted. and eventually, his body caught up with his dreams. mehcad walked, then he ran. he even refused to stay little. in his teens, mechad sprouted several feet in just a few years, growing so fast in fact, that he was in constant, excruciating pain. but even that didn’t slow him down. mehcad kept going, eventually becoming an athlete so competitive he was offered scholarships at major universities. he turned an athletic career into a modeling career, and a modeling career into an acting career, where he portrayed, among other things, a pro football player. quite convincingly. mehcad wasn’t going to let a few naysayers tell him what he could be or how far he could go. first he walked. then he ran. then he took off sprinting, and he never looked back. join mehcad brooks of true blood and necessary roughness and aisha as they sprint through starting small, living through tragedy, the illusion of control, quantum physics, being eggs, learning how to read, loving what you do and escaping death. plus mehcad visits the other side and returns to tell about it.